I guess I've been doing this blog 'seriously' since 2009 and both these species have featured heavily over the whole last 7 or so years. 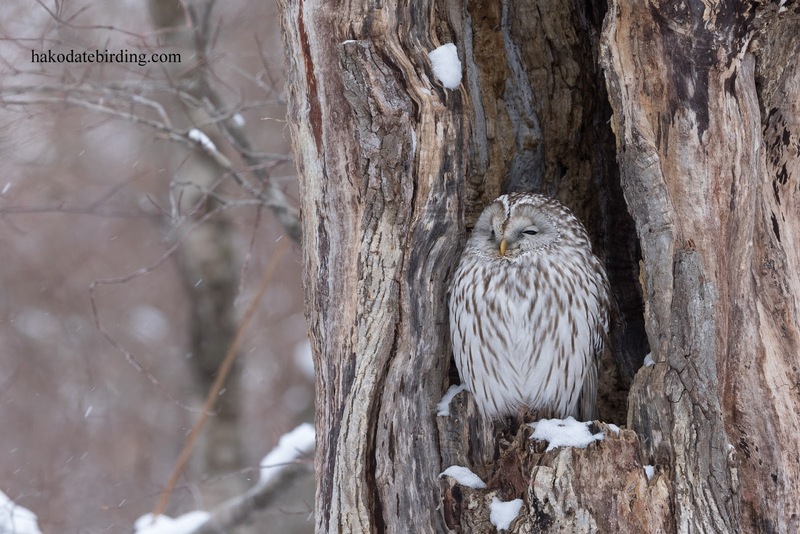 I would love to see the Ural Owl. You have plenty in Canada David! 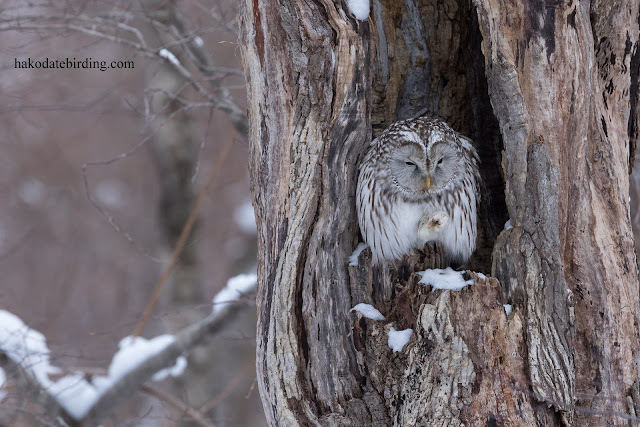 I envy the daylight Ural Owls you get up there. 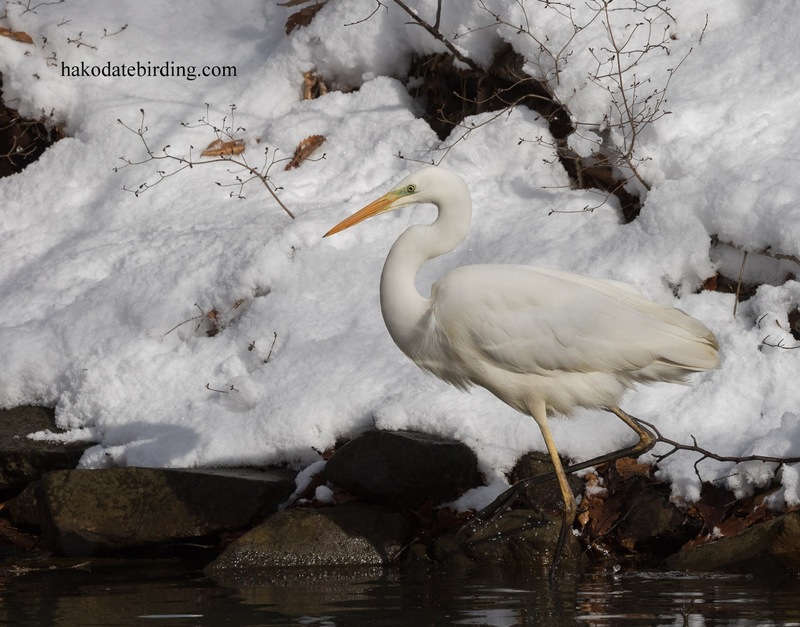 The Egret looks like an albus yes? 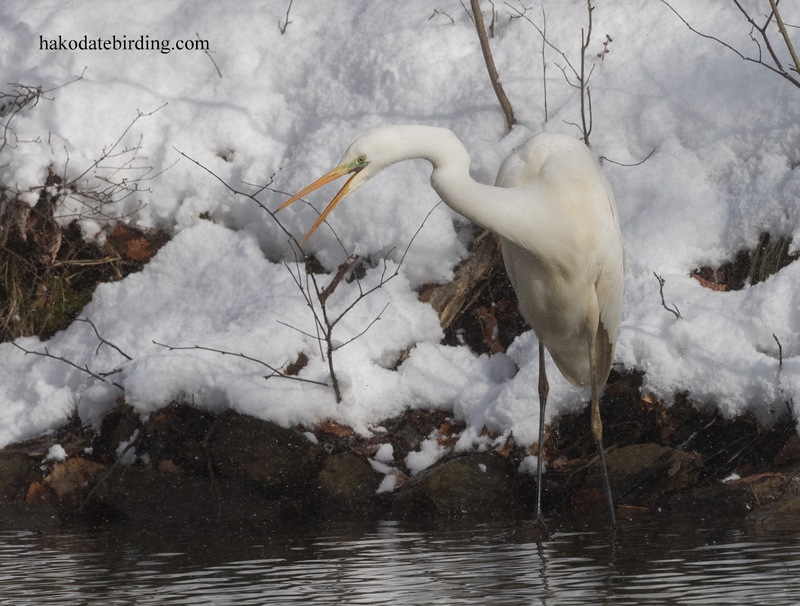 Theer are 3 at Onuma at the momnet and many more well known ones scattered across Hokkaido.